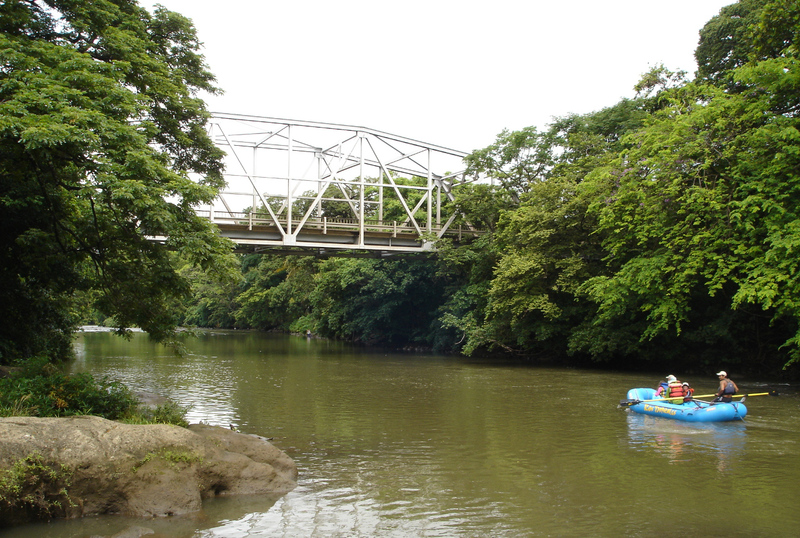 Interested in knowing why you should pick us for the ultimate Whitewater Rafting and Nature Adventure in Costa Rica ? Outstanding setting. Enjoyed the grounds, the rapids, the waterfall, but nothing is better tan the Costa Rican hospitality. Thank you! Pura Vida Tica! Amazing, breathless and totally priceless experience!!! With our guides we were treated royally! The rapids were a mezmerizing experience and walking up to the “cataratas” was breathtaking. Highly recommend this trip to anyone out there with the slightest love for nature. Beautiful slice of Paradise. Thank you for a wonderful experience! – Mike, Lorna and Jason, Mount Albert, Ontario Canada. I´ve waited 20 years for ths rafting trip to Costa Rica, and in those 20 years my dreams could have never imagined this Amazing place. Jaw dropping beauty. All of my senses awakened. A most remarkable and awesome experience this has been. Gracias to the guides. 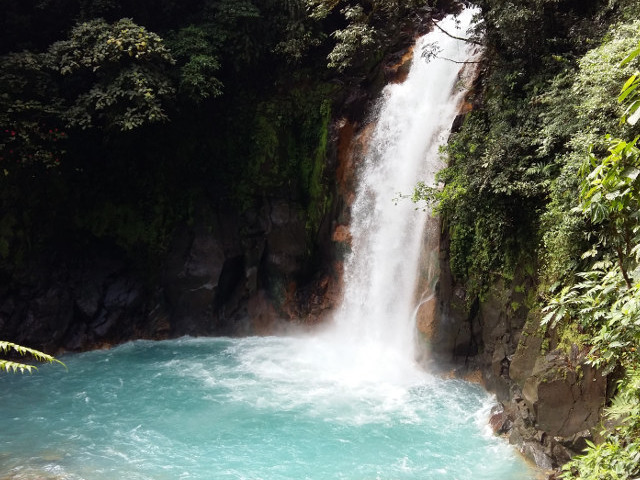 Without your kindness and special spirit, I ould have missed the true beauty of Costa Rica. – Daniella, Canmore, Alberta Canada. 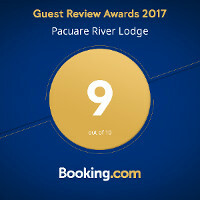 Many thanks to our guides for a wonderful stay at the Pacuare Lodge. Thank you, thank you to our guides currently dancing, drinking ine, laughing and enjoying your wonderful company. First time rafting for me and a group of pro´s. Very welcoming – so much energy for us and amazing food and accomodation. So fun. Even with all the rain, our time so ar on this rafting trip and in Costa Rica in general has been great. This is our honeymoon and our first trip as Mr. and Mrs. Allen. We got married a week ago today in the snow in McCall, Idaho so the warmth here has been great. All our activities have been in the rain but that is ok! The food and conversations with the guides have made it all better. We are in a hut and it is pretty cool falling alseep and waking up on top of the clouds in the rainforest. I can´t say enough great things about the guides and Green Frog Rafting. I LOVE MY HUSBAND. – Mr. and Mrs. Allen. I am Justin from California and I am here with a marvellous person of Turrialba, Costa Rica, Baleska. 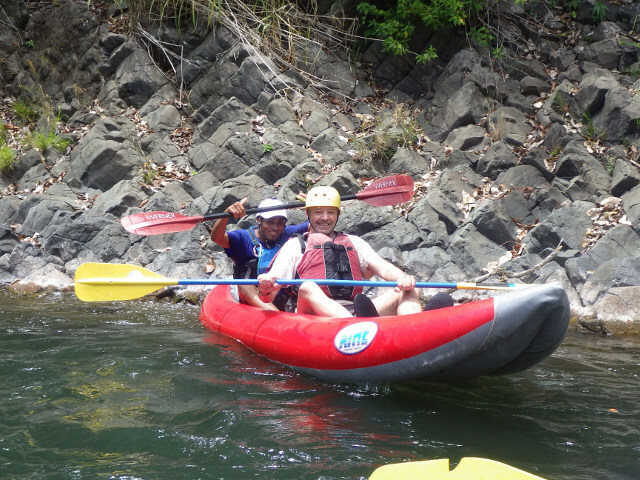 It was an increidble experience rafting the Pacuare River. 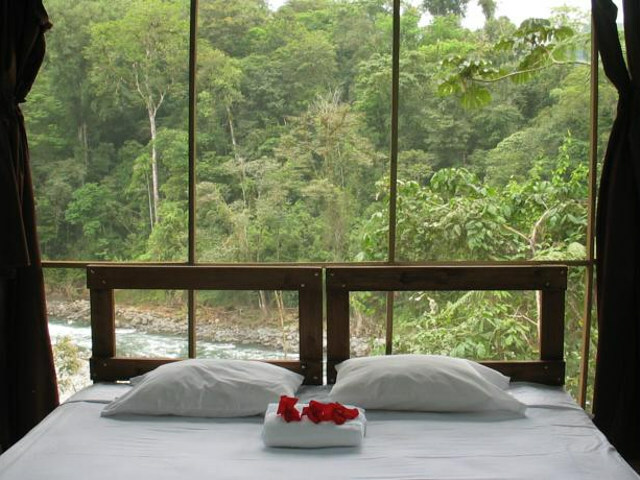 To sleep inside this place of pure naturaleza in front of the river is like a night on a new planet. The monkeys, tocanes, the stars, the moon, the mountain wind, the flowers. It is all good for our souls. A small coffee on the mountain with the smile of Baleska – this is Pura Vida. Many thanks for everything. I imagine I will return in the future. Pura Vida!